You want hair that looks and feels great – not greasy and flat. If you have fine oily hair (and I’m sure some with coarser hair too) you know the sleek hair struggle all too well. Every time you wash your hair you wish it stays fluffy and bouncy for at least a couple of days. But it doesn’t. No matter what you try, it turns dull, lifeless and weighed down in just a few hours of washing. Why does hair get oily? 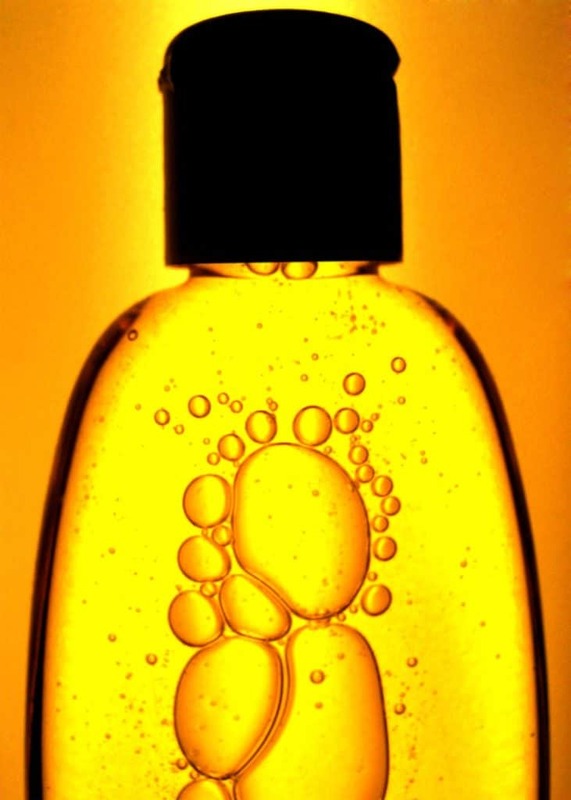 Oil is naturally secreted by the oil glands that are located underneath your skin and scalp. This natural oil is necessary to keep your skin moisturised and hair soft and shiny. It is also needed for the health of the scalp. For some people, the scalp produces more oil than is needed and thus causes oily hair. While you most likely are born with oily scalp, but there are certain thing you can do to keep the oil production under control. This list of 10 tips will help you get lighter, bouncier and more balanced tresses. Maybe your hair is already starting to rebel after reading this, but washing your hair every day is not a good idea – even if you have super oily hair. When you wash your hair every day you strip your scalp and hair of all the amazing natural oils and nutrients. This can lead to breakage, dull looking hair, and overall, it will make your scalp dry and flaky. Also, the more you wash your hair, the more your scalp over produces oil because you’re stripping the natural oils. So it’s kind of vicious cycle. And the only way you can break it is by giving your every day washing a break. So if you are washing your hair every day, try to take it down to every other day. And if you are already doing that, try washing every two-three days. Touching your hair, again and again, is not a nice idea. You will only make it more oily as more contact your hands have with your hair, the more oil is produced by the scalp. So when your hands begin to go up to your hair, remind it that it’s not a play tool. Get this squeeze ball to keep your hands busy and save your hair. Also, if you have bangs, make sure you pin them to the side or cut them to a length that won’t block your eyes. Otherwise, you’ll end up pushing them around all day. One idea is to not have a fringe, they always get greasy quickly. I grew mine out – best thing I ever did. Another secret to stop your hair from getting oily too fast is reverse hair washing. What this means is you apply the conditioner first, then you shampoo. This way your hair still gets all the moisturising benefits of using conditioner and you are not left with that weighted, greasy-feeling look. And since I am old school, I do not use a conventional conditioner. I use oil massage as a way to condition my hair. But it’s entirely up to you to use the conditioner you like: be it oil, or an egg mask or avocado mask, or a store bought conditioner/mask. Just for your information, good conditioning oils for oily hair: coconut, argan, olive, jojoba oil, babassu oil, grapeseed oil and almond oil. 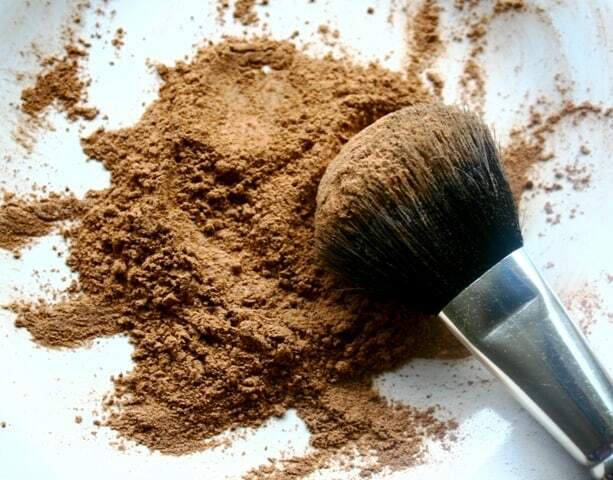 Take 2 teaspoon of coconut oil, 1 teaspoon of jojoba oil and 1 teaspoon of castor oil. Mix them well. Apply on damp or dry hair, massage the oil into your scalp and hair and leave it on for few hours, then wash hair with a natural shampoo. Take 2 teaspoon almond oil, 2 teaspoon olive oil, 2 teaspoon homemade amla oil and 1 teaspoon castor oil. Mix them well and follow the above instructions. I am a Big Fan of Herbal Hair Rinses. They are a savior especially if you work out every day or live in a very humid climate. Skip shampoo and use a hair rinse to freshen up your hair. Also, when you use the right herbs, they keep oil production in check as well as add lustre, bounce and body to your hair. How to make an herbal hair rinse: simply place 1-2 teaspoons of herb – such as nettle, amla or lime/orange peel – in a pot or jug and pour hot water over it. Let it steep, covered, for 10 to 15 minutes. Then strain the liquid. To use: Pour the herbal infusion on your hair. Work it into your scalp and hair and leave it on for 3 to 5 minutes. Then rinse off with cool water to lock in the shine. Here are some other amazing recipes for herbal hair rinse. 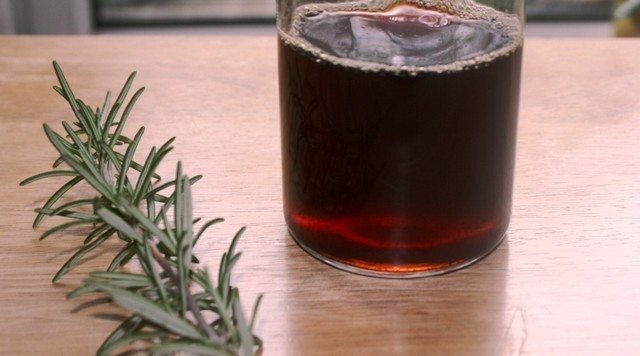 You can also use herbs such as shikakai, rosemary rinse, green tea, or marshmallow root. Dry shampoo is a great way to soak up the extra oils and leave your hair smelling fresh and clean. But don’t over do it as it will clog your scalp pores. Once a week is okay. Here are some easy dry shampoo recipes that you can make at home. If your pillow is oily and dirty, it will transfer the grease back to your hair. And also aggravate facial acne, if you have any. I recommend you use a natural detergents to wash your laundry as harsh soaps can irritate the skin and stimulate excess oils. I haven’t tried it yet, but some people use reetha/soapnuts to wash their clothes. I keep reading this again and again that dermatologists advice to keep the showers short and temperatures low. 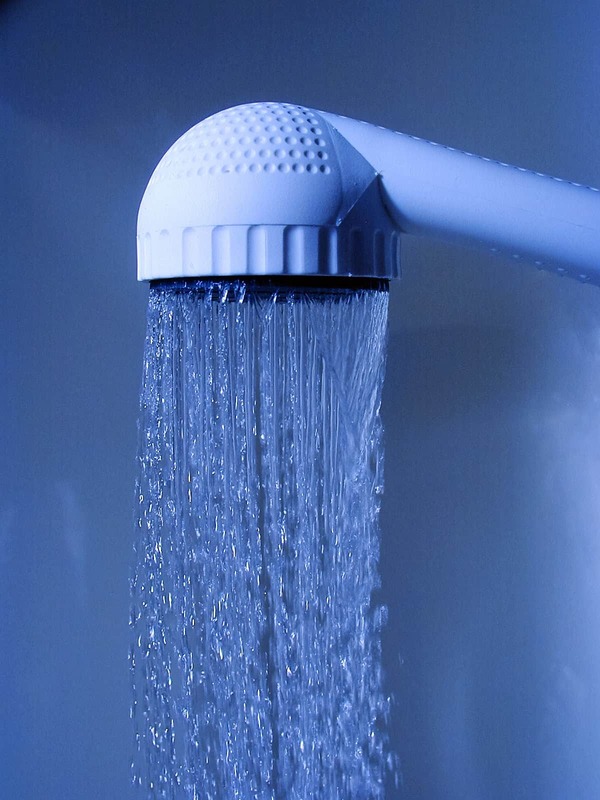 Using hot water washes away the natural protective oils from your scalp and hair, leaving it dry. And this sends a signal to your oil-producing glands to produce more oil, so in a matter of hours, your hair will be a greasy ball. So ‘always’ use warm water to wash your hair. And at the end, rinse with cool water – this helps to close the pores as well as make hair shiny and smooth. Let oily hair be no excuse for it to not look pretty. You can easily make your greasy hair look cool by wearing different hairstyles. Also, greasy hair holds styles better than freshly washed locks. You can wear a messy bun or braided it. Here’s a nice video on how to create easy and cute hairstyles with oily hair. You will also find this picture tutorial useful to style your hair. Limit your hot tool usage—even your blow dryer, as the hot air will stimulate oil production faster. If you need to blow dry your hair, then make sure to use the coolest setting. Using heat frequently can damage the protein that make up your hair and cause breakage and split ends. That’s why you should avoid straightening or curling your hair on a daily basis. Love your natural hair. 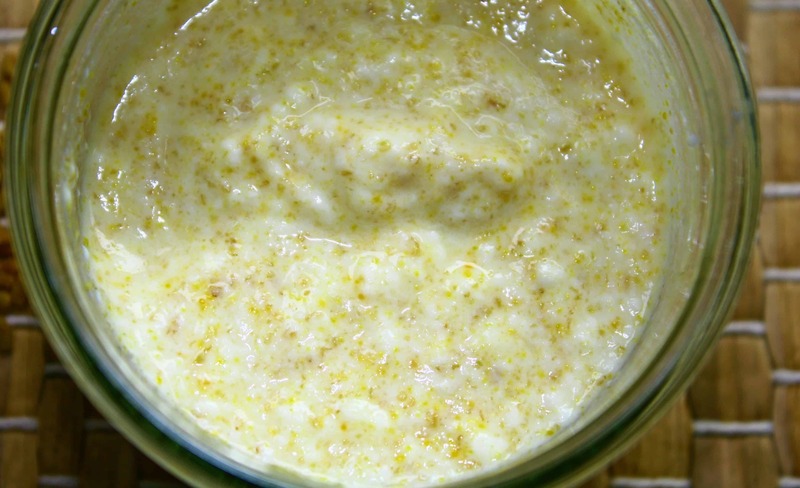 Finally, you can apply homemade hair masks to keep the oiliness in check. I particularly like the egg mask, aloe vera mask, fenugreek mask, and henna hair gloss. All of these really help to balance oil production, and also help to keep hair strong, shiny and voluminous. Use these simple tips to stop your hair from becoming greasy too fast. Also, if you are using herbs or DIY treatments, try only one at a time so you know exactly what is working and what is not. Have fun, romancing your hair! This web is so worded good it is so nice just to read things that makes you want to do it to your hair. I have fine hair and it got a little thicker. I am currently 14 years old and as a kid if I didn’t shower the night before then I would have greasy hair in the morning it has always been like this I started using dry shampoo but when I washed my hair the next day it wouldn’t work out well… I’m a blonde so when it’s greasy it’s very noticeable and people sometimes point it out it starts being greasy around the middle of the day. Can you help? So I wash my hair every night because if I don’t, it will just be gross. But I’ve started to notice that it’s been getting extra greasy. Like I will wash my hair at night, go to bed, and the next day by the middle of the day, it is greasy again. And it hasn’t always been like this. Help? My hair is short, and i look after it, but my hair gets so oily so fast and whenever i need it to look good, it just looks flat and greasy. How can i get rid of that? Have you tried herbal rinse? It works every time for me. You need to experiment with a few herbs until you know what’s perfect for you. When I try to wash my hair less often my scalp starts to itch like crazy. To start with, just stretch a day more than you are used to. I use a thyme, Rosemary and green tea hair rinse. I leave it on my hair and do not wash it off. Is that ok? Check both ways, how your hair behaves with rinse on or washed out. Whichever is better for your hair, do that. So i used baking soda as a shampoo and oat water to seal the cuticle. In three days I’m usually very oily. It’s been three days and I barely feel any oil it kind of feels dry. I’m worried that baking soda has too high of a pH to be used on my hair. I washed my hair every 3 days and actually trained my hair to produce less oil. It took about five months for my hair to stop producing extra oil. It was so worth it. HOW DID U MANAGE TO TO THAT? ?